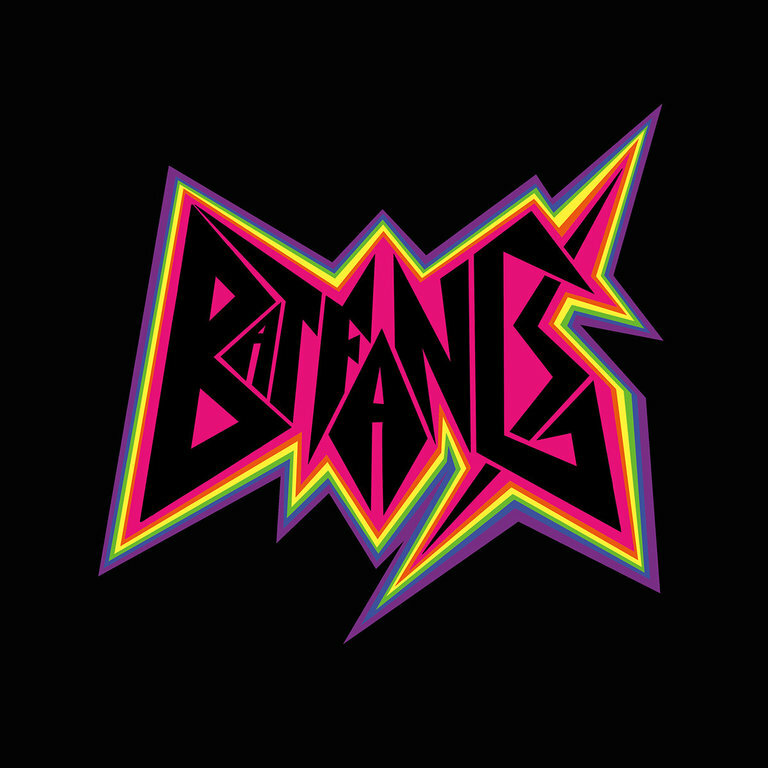 The debut full-length by Washington, D.C./Carrboro, NC duo Bat Fangs, who are Betsy Wright (Ex Hex) and Laura King (Flesh Wounds). Released by Don Giovanni Records in 2018. This pressing is on yellow vinyl.